Data recovery from flood damages computers. 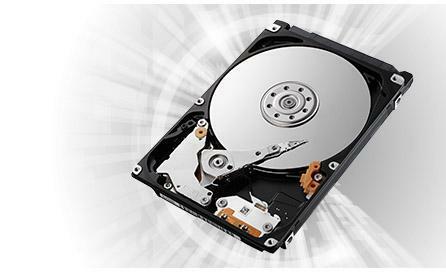 Data recovery from computer hard drives, servers and raid systems, memory sticks, photo-cards, backup tape and all other computer storage media. We offer a free diagnosis and a no-recovery no-fee service - we guarantee that you get the data you need back, or there is no charge. We are approved by the trading standards Buy with confidence' scheme so you know you are working with a reputable company. Based in Gamlingay on the Bedfordshire Cambridgeshire border. MjM Data Recovery are able to provide a local data recovery service for Bedfordshire and the surrounding towns and villages. 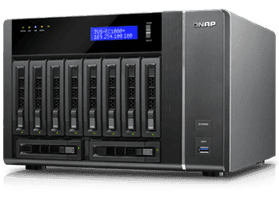 We recover data from hard drives, RAID systems, NAS. 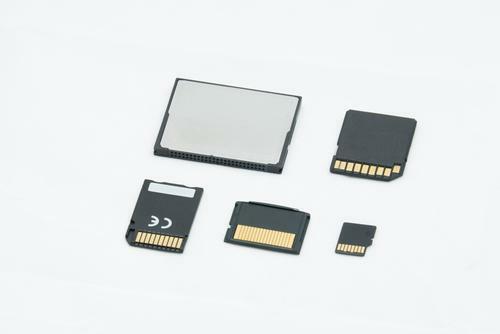 SAN and Virtual machines, from memory cards and all other computer storage equipment. We are within easy driving distance from ..
And all the surrounding villages and towns. We offer a free diagnosis and a no recovery - no fee service. We can take personal drop off deliveries or arrange collection of media if preferred. * Please contact us on 0800 072 3282 to discuss your data recovery requirements. UK wide data recovery services. We are based close to the Cambridgeshire, Bedfordshire and Hertfordshire borders and are within easy driving distance of Central London. We provide data recovery services for companies all over the UK, Europe and the rest of the world. Very often we recover where others have failed. No Deliveries accepted at this address.